Creamy, light, sweet and tart all rolled into one!!! You know how I love my key lime pie!! I've told you all before how my Mom's Key Lime Pie Recipe is the BEST!! I have these mini dessert glasses that sometimes I'm just dying to use as this lady loves her some individual mini desserts. 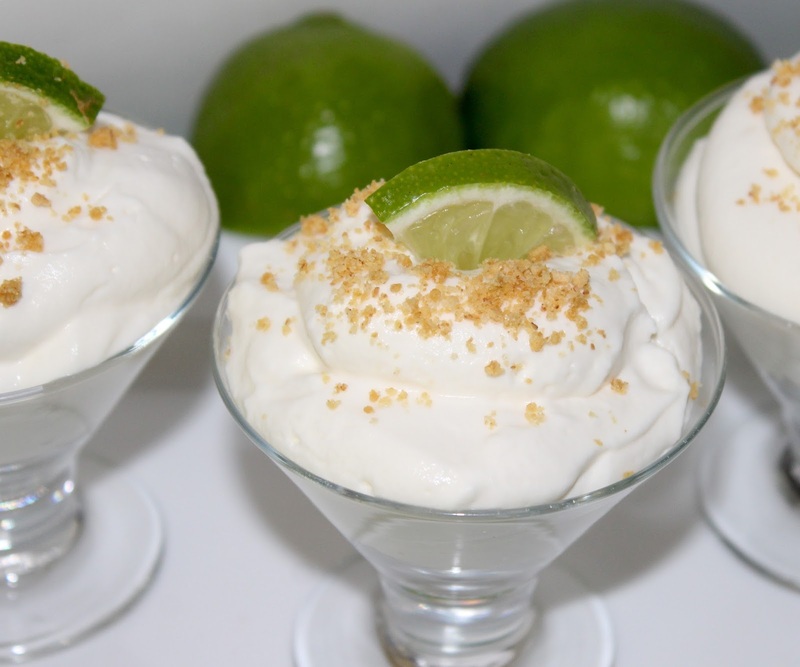 Thus, Key Lime Mousse for these darling cups was born. Plus that way I don't over indulge...well. unless I eat 3, lol!! This dessert is so refreshing, just the right amount and will make you smile!! 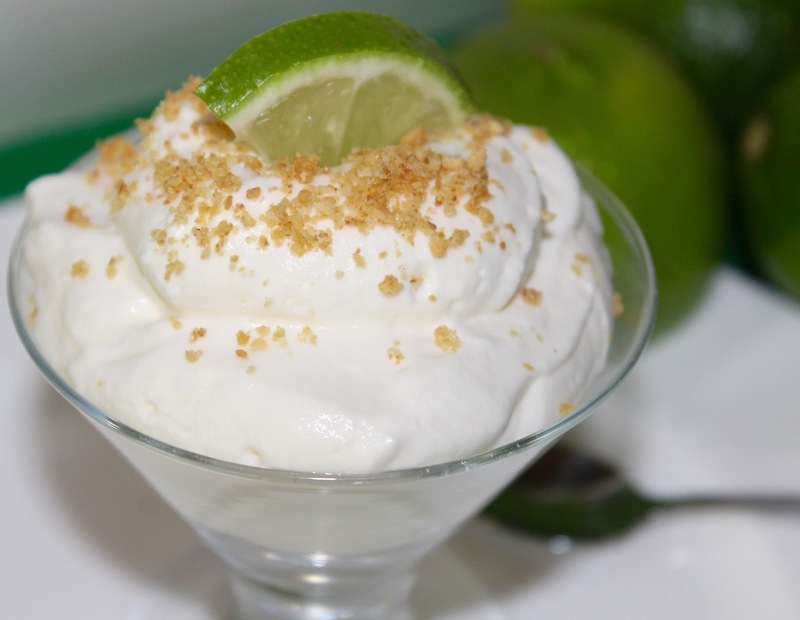 Garnish with fresh lime wedges, and some graham cracker crumbs if desired. These look delicious! I cannot remember the last time I've had key lime pie. Your recipe sounds fairly easy even though they look so fancy. Now I'm craving key lime pie for breakfast. ha! I love Key Lime Pie, but making a whole one is too much. this is a great why to just get the right amount! Thanks for the post! I haven't had key lime pie in years! This looks so good! I love those cute little dessert glasses! Key lime is my most favorite of all spring/summer flavors! Sharing this on my FB page today, sweetie! Have a wonderful day xoxo! Those look delicious and my husband would love them! (I would too, but that goes without saying!) I am definitely going to have to give these a try! Little mini desserts are my favorite because if they are mini, they don't count. Hahahaha. I love key lime and these are so cute!!! Perfect for a hot summer day! Key Lime has always been one of my favorites. It's so refreshing and perfect for the summer. 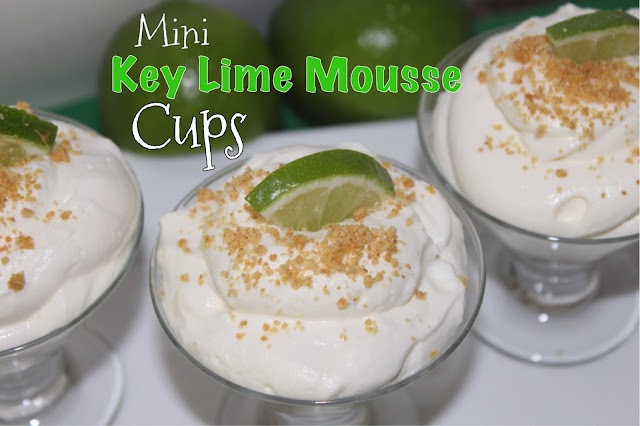 Love the idea of key lime mousse and putting it in little cups! Wow this sounds like a good weekend to-do! Thanks for the recipe! OMG one of my FAVE summer time treats. I need these! YUM! and I love that mousse is lighter than some desserts - perfect for summer!! These are too beautiful to eat! Wish we could share one - or two - together by the pool! So refreshing! I'm going to pin this, Blondie!! I can't wait to try this! Pretty and yummy! YUM- and they're so tiny you don't feel guilty for having one (or two)! They look both beautiful and delicious! These would be perfect for a summer party - yum! I am trying to not eat sugar, but this may have to be a cheat soon..real soon! I love key lime pie. This looks perfect! I can always shoot for having a flat stomach next summer, right? Tasty Tuesday indeed! This looks so yummy, Andrea! Need to share your recipe with my hubs! Believe it or not, I have never had key lime pie! 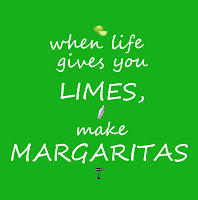 I like limes (and margaritas, duh! ), but I've never been a fan of lime-flavored things. Your pictures could change my mind though. This look delish! Thanks for linking up! These are totally one of our favorites! Thanks for sharing! Fabulous! Love the fresh look! Yummy! Yum! I think that Key Lime Pie is one of the most perfect desserts for the summer because it's so refreshing, and these would be perfect for a dinner party! Thanks so much for sharing! I just had a slice of Key Lime pie last night out to dinner and it was heavenly. Now I can make my own. Thanks for sharing on Tuesday Talk today. I !ove everything with limes. 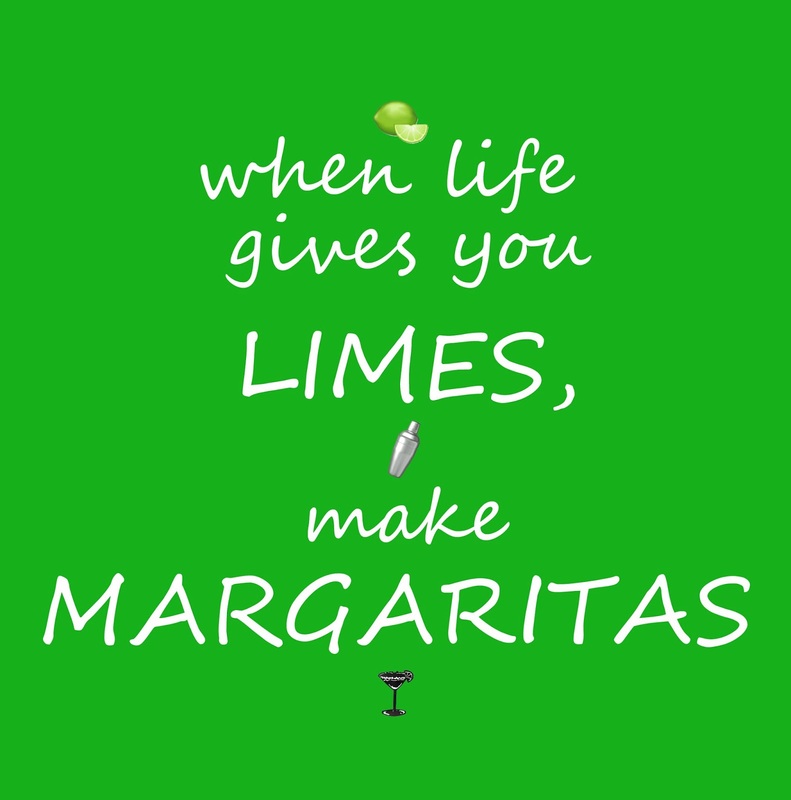 Have you got an recipe for Margaritas? I'm on such a key lime kick lately! This recipe looks really easy and refreshing for summer. It would be great for a cookout! I have to admit I've never had key lime pie, but these look so pretty and yummy! My favorite dessert used to be key lime pie, Im going to have to try these!! One of my favorite desserts for Summer! Win! Win! Thanks so much for sharing this recipe with us at TOHOT! 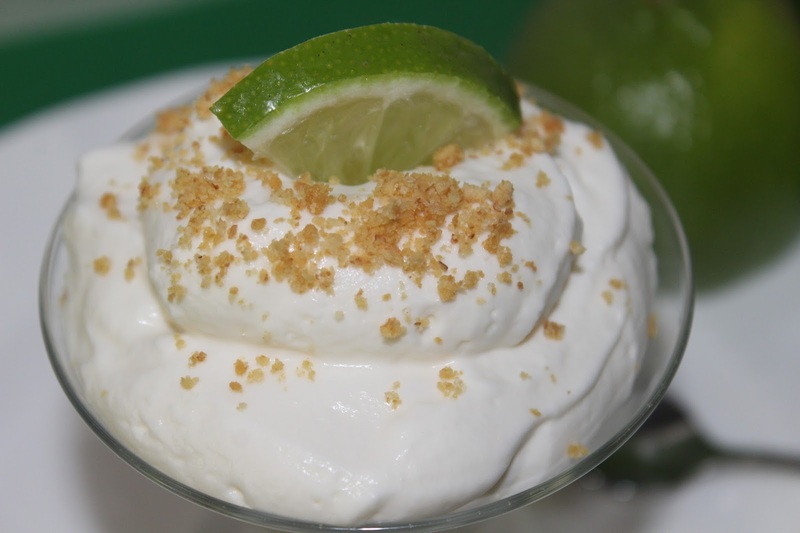 I love Key Lime Pie so I'd love to try this Key Lime Mousse...I'll bet it's fabulous!!! This is a perfect chilled dessert for our hot summers in South Texas. Key Lime Pie is one of my all time favorites. This recipe looks easy and delicious! Thank you for so faithfully joining us at Thoughts of Home on Thursday. You are a treasured blogging friend. 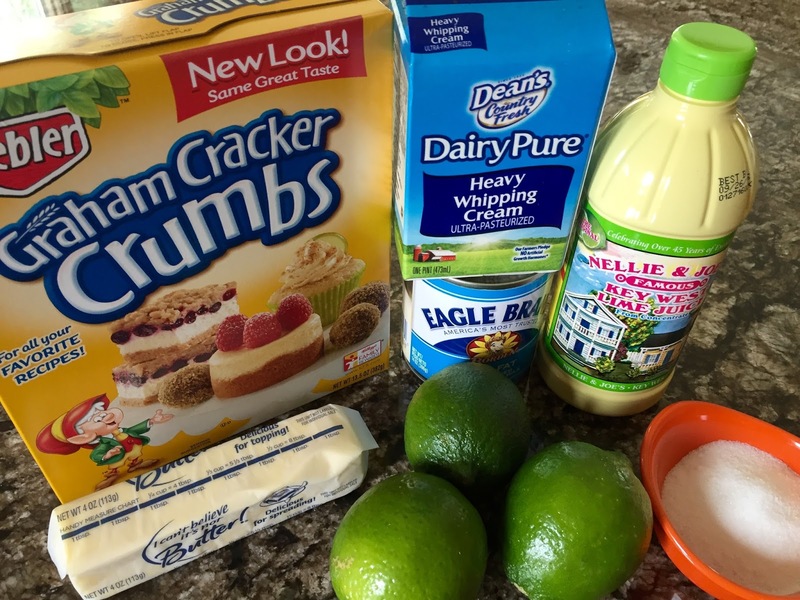 We love key lime and these will make the perfect little treat! These really are darling! I didn't know you could buy key lime juice - that opens up a whole lot of possibilities! These look so great! Pinning to share and to save. Thanks for sharing at Snickerdoodle Sunday! I am going to make these as the desserts for a mom-garita party I am throwing!! Thanks so much for sharing!!!! Love me some key lime anything. Thanks for sharing with us at Throwback Thursday. Pinned and shared! Can’t wait to see what you bring to the party this week. I love key lime pie! Now I can't wait to try this mousse. Thanks for sharing at the Wednesday Showcase party! I am so craving key lime pie now, thanks to you :-) I'll have to make these really soon! 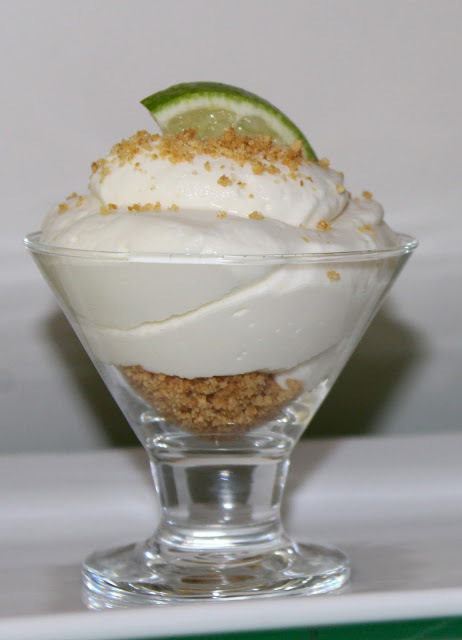 I'm sharing key lime tarts on my blog, but think I will make this one soon. I still have some key limes I need to use up. Thanks for sharing. Key Lime Pie is one of my favourite all time desserts - this recipe looks just as good & I've pinned to attempt later. These look so summery and light and perfect! I love key lime :). Thanks for sharing at You Link It, We Make It - Hope to see you back tomorrow! Hi Andrea! Great to see you at Thriving on Thursdays last week. I've got a thing for key lime anything lately so I'm definitely going to give these a try. Thanks again for linking up. I'm featuring this one at tomorrow's party. I love key lime pie so much and I love mousse. I am also a huge fan of small desserts in individual cups so these look and sound delicious. Thanks for sharing. My hubby loves key lime pie! We are just getting back from the keys. I'm going to make these for him! 4th of JULY FABULOUS: Food, Fashion & Family! !